There are countless famous math people that have helped shape the mathematics that we use today. In fact, many of the discoveries of these famous mathematicians have roots in the science, medicine, and technologies that are now common place. GradeA has a short list of some of the most well known mathematicians and some of their contributions to the field of mathematics. You may also want to learn about some of the world's most famous black mathematicians or famous women mathematicians. For more information on any famous math people, please click on their pictures, or the name below. A short description of each mathematician is given. 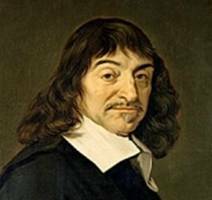 René Descartes: Most known for contribution to the coordinate plane. In fact, it is sometimes referred to as the Cartesian coordinate because of Descartes. 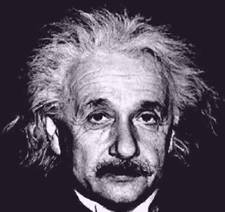 Albert Einstein: Perhaps the most famous known scientist of all time. His theories on relativity were groundbreaking and are still used today. 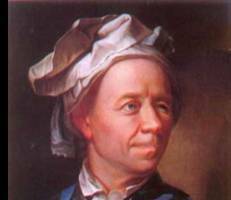 Leonhard Euler: Well known for his contributions to mathematical vocabulary and notation. In particular, he is consider the founder of function notation. Fibonacci: His given name is Leonardo of Pisa. 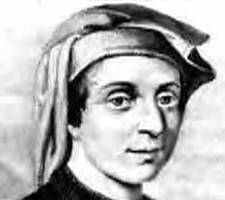 He is most known the number sequence 1, 1, 2, 3, 5, 8, 13, 21,... which was eventually named after him as the Fibonacci Numbers. Carl Friedrich Gauss: Considered a child prodigy that eventually realized his true potential. He made monumental contributions in the areas of set theory, statistics, and many others. 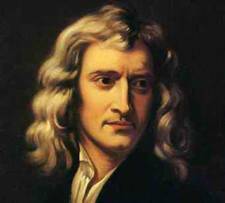 Sir Isaac Newton: Shares in the credit as the developer of Calculus! Blaise Pascal: Contributed in several areas of mathematics, but his nameis most recognized with its connection to Pascal's Triangle. 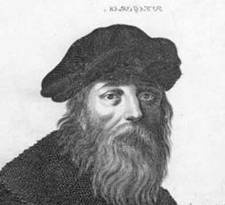 Pythagoras: His full name is Pythagoras of Samos and he is considered "the father of numbers." He is best known for the widely used formula known as the Pythagorean Theorem. Remember, this is just a short list of famous math people. There are many other great mathematicians throughout history. Please be aware that there are many famous women mathematicians and black mathematicians as well. Mathematicians share a great diversity - who knows - maybe you can be next great mathematician? Explore the GradeA homepage to learn about some of the topics that these famous people contributed to!